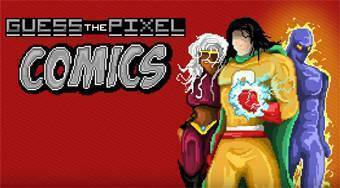 Do you like Guess the Pixel: Comics Heroes? Share it with your friends. Guess the Pixel: Comics Heroes - name correctly a total of twenty-five heroes and villains from animated comics.